Before the use of computerized controls, fixing an automobile was straightforward and logical. Gasoline engines need the proper fuel and air mixture, compression to squeeze the mixture together, and a spark plug to ignite the mixture. In the old days, if you had fuel, spark and you were somewhere close to correct in your ignition timing, your car’s engine would run. Therefore problems in these purely mechanical systems were relatively easy to diagnose. Modern computer-controlled vehicles also must have the proper mixture of air and fuel ignited at the proper instant in order to operate. The difference today is that a variety of engine parameters must be controlled. Consequently this is to ensure highly efficient combustion for better fuel economy and reduced exhaust emissions. Hence the reality is that it has become very difficult to diagnose a vehicle problem. Therefore these all must all be working properly or the engine may run poorly or not at all. A failure of the crankshaft position sensor, for example, means that the engine, although mechanically sound, has no way of figuring out when the spark plugs should fire, so it won’t start. 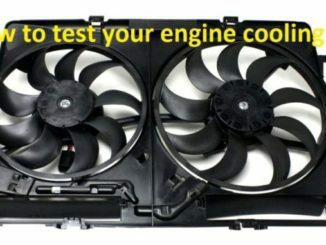 Similarly, if the temperature sensor should malfunction, the computer might attempt to compensate for what it has sensed as a cold running engine. As a result it might adjust the fuel injection and timing, causing the engine to run poorly. 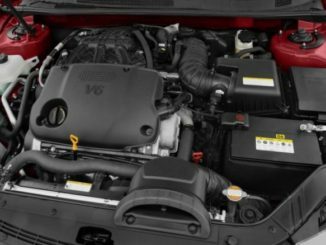 The missing or stuttering engine would lead an experienced but traditionally trained technician to assume that there is something wrong with the ignition system or the spark plugs. In reality there may be nothing wrong with the engine and it may be operating at its proper temperature, but because the sensor has told the computer that there is a problem, the computer sets out to correct it. This is all done to get the best performance possible from the engine while keeping emissions low. 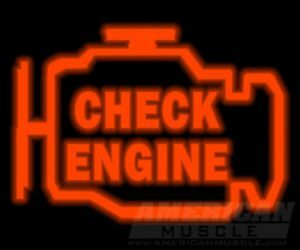 The computer can also sense when something has gone wrong and can inform the driver with the “Check Engine” light. 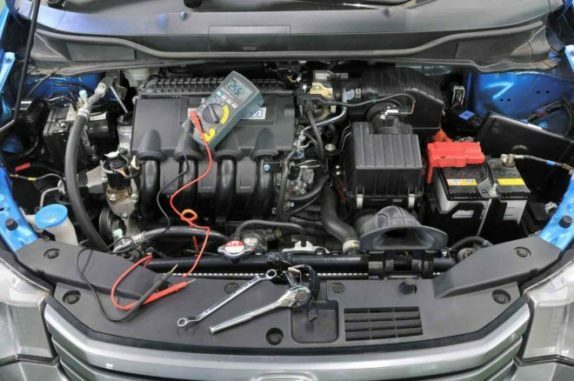 Therefore a mechanic can read a diagnostic code from the computer and fix the problem. The reality is that it has become very difficult to diagnose a vehicle problem. Due to this you will need sophisticated scanning computers that interface with the vehicle’s own onboard diagnostic computer. Beyond that we have programs called monitors that look at the values from these PIDs to make sure everything is working right. There is potential for many more automotive sensors depending on engine design. As a result you may have automatic Heat and A/C, or other options in the car. So most sensors pretty much do the same thing. Pressure sensors, Temperature sensor, and (I will call them) “One way position sensors” like the TPS. They all change electrical resistance that the PCM (powertrain control module) reads as a change in voltage (the pcm sends a constant 5 volts and measures the return). Rotational sensors (CMP, CKP, and wheel speed) normally use a pulse generating sensor that actually creates an AC voltage signal. They can also use a Hall-effect sensor that will create a digital DC voltage. Also oxygen sensors are in a class all their own. Because they have a material inside them that creates a voltage (about 450 mV) by having a difference in oxygen content on each side of the sensor. Therefore the greater the difference, the higher the voltage (this pegs out just below 1 volt). 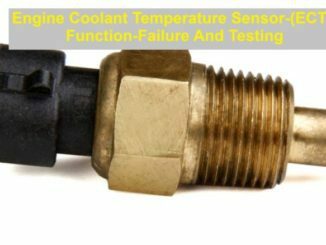 If you have not done your diagnostic homework and are replacing a sensor because you think it might be bad, you may be wasting money. 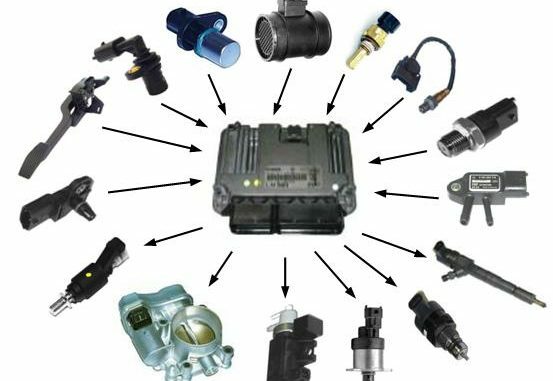 Replacing a sensor won’t solve a drivability or emissions problem if the problem is not the sensor.